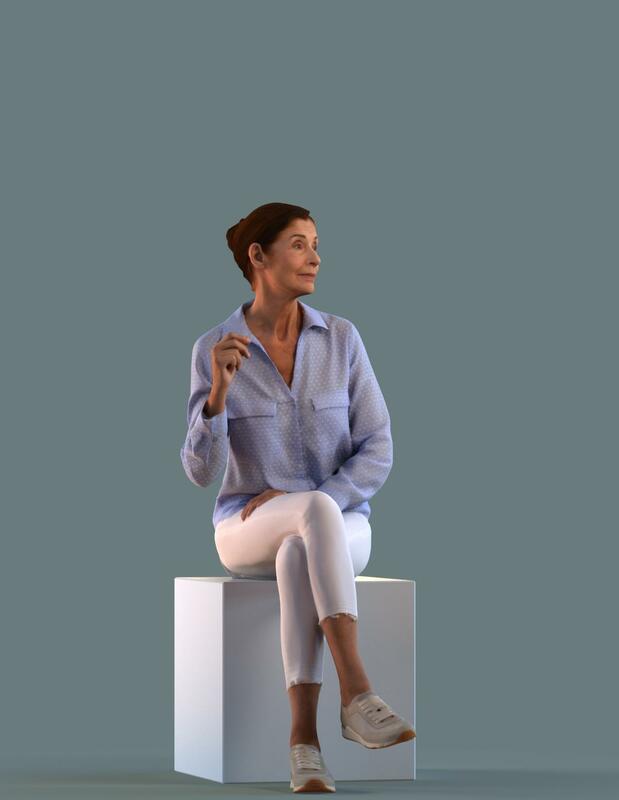 Basics0029 contains a collection of 3D females sitting. 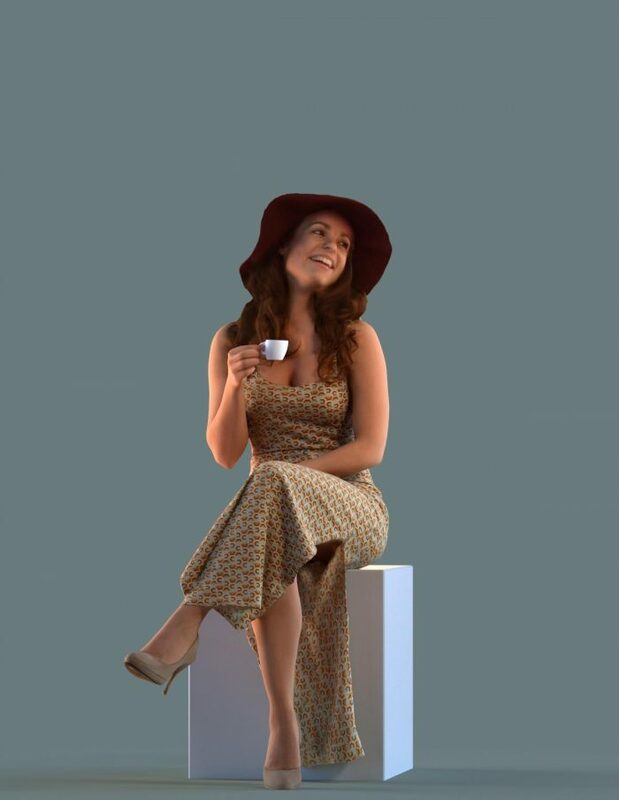 Most of the times 3D people need to blend seamlessly into the background of your visualizations. 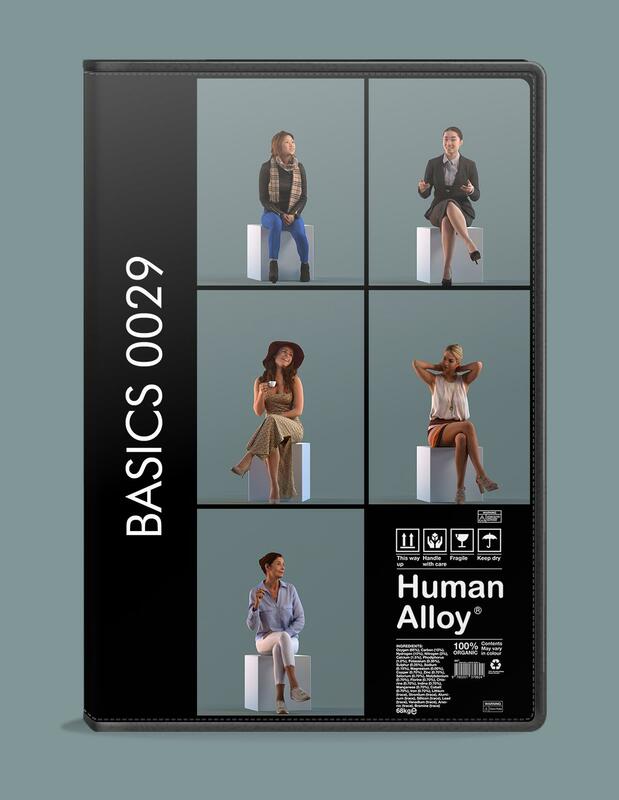 Human Alloy ‘Basics’ 3D people do just that. They are lightweight, easy to drop in your 3D scene and won’t clog-up your computer and at a appropriate price at that.